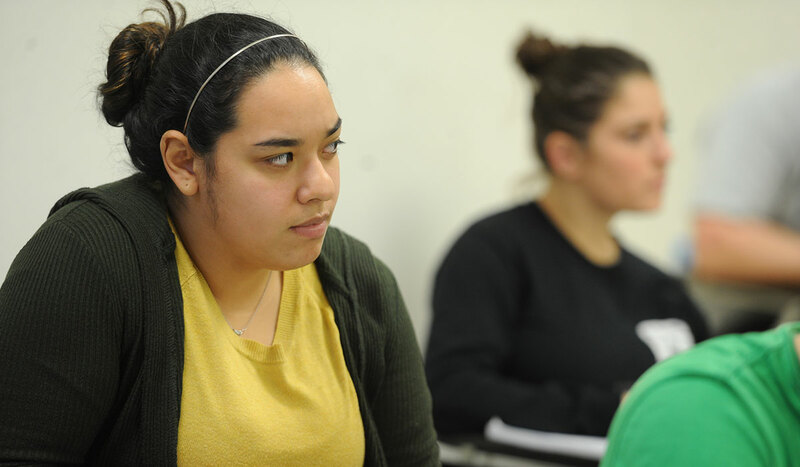 The sociology program is designed to enable students to think systematically and critically about society, and to help students develop analytical, research and writing skills relevant to a variety of careers. Our program also encourages students to complement their classroom experiences by taking advantages of a variety of internship opportunities. The department offers personal attention to its students, allowing them to build strong professional relationships with the faculty and staff. 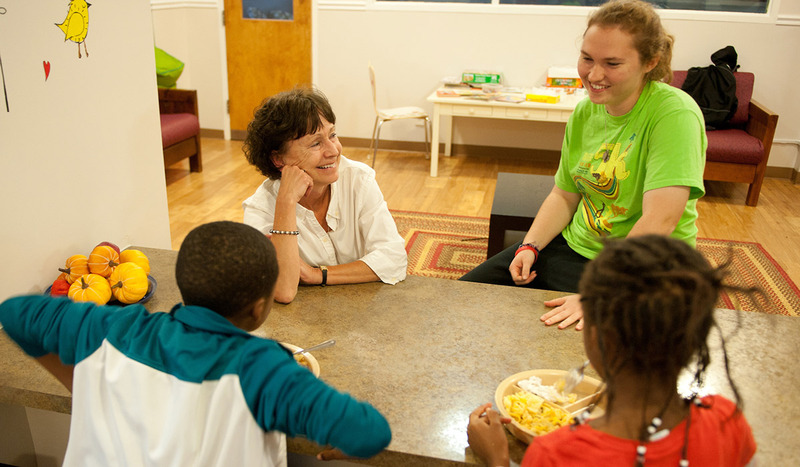 Those relationships create a strong mentoring environment that allows students to enhance their experience at The Catholic University of America. Graduate students have the opportunity to attend workshops, discussions, performances, lectures, and readings within the University and in the wider D.C. area. 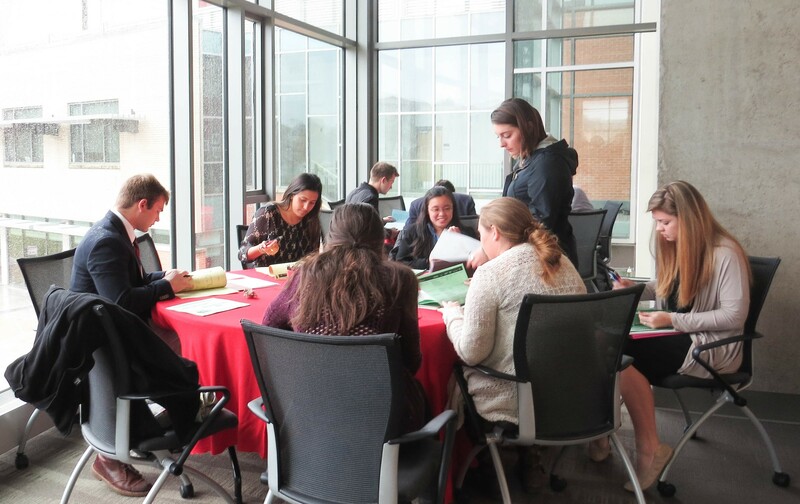 The Graduate Student Association is dedicated to the academic, cultural, and professional development of all graduate students enrolled at CUA. As the official voice of graduate students, the GSA responds to the needs and concerns of the graduate community and strives to improve the quality of education and life at the University, acting fully within the University’s mission statement and governing documents. They support graduate student conferences and events throughout the academic year.